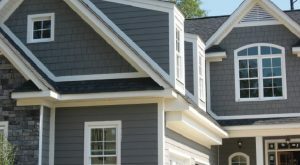 We are the leading distributor of specialty building materials in the Southeast and Mid-Atlantic United States. 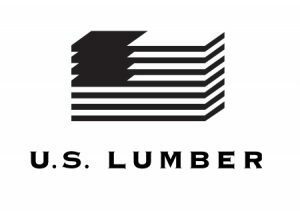 U.S. LUMBER was created by a merger of Atlantic Trading Company (est. 1986 in Birmingham, AL) and Bestwood Forest Products (est. 1986 in Greenville, SC). U.S. LUMBER is headquartered today in Atlanta, GA. We operate distribution branches in Atlanta, Greenville, Raleigh, Nashville, Jacksonville, Central Florida, Mobile, Baltimore and Boston, in which we stock the largest and broadest inventory of specialty products in the industry. U.S. LUMBER also maintains two strategic re-load facilities to streamline the flow of product from our supply partners to our branches. A BN railhead in Birmingham accumulates product from the Pacific Northwest, and Charleston serves as our primary port of entry by receiving a variety of products from Europe, Asia, and South America. 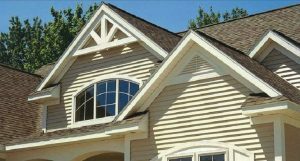 Our supply partners represent the industry’s best manufacturers and producers of both forest products and wood alternative products such as fiber cement, PVC, and other composites. We give our supply partners access to the markets we serve through our warehousing, logistics, technology and sales force of 85 professionals. Our customer base is made up of 3,500 local lumber yards and building supply dealers who in turn serve the professional remodelers and home builders in their local communities. We do not sell directly to individuals, builders, contractors, or general contractors. U.S. LUMBER is committed to serving our customers with a level of Knowledge and Responsiveness that is unmatched in our industry. Our goal is for our customers to have complete Peace of Mind when they deal with us. C-GRADE LUMBER MEANS SMALL KNOTS AND NO WANE Other columns use #1 which doesn't provide the clarity of a C-Grade or the density of an appearance-grade product. KDAT MICRONIZED COPPER Treated with micronized copper and KDAT for the best protection against rot, fungal decay, and termite attack and environmentally preferred to boot! HOLLOW CORE MAKES COLUMN LIGHTER WEIGHT What's more, it also increases structural capacity and allows hidden electrical wiring. HIGHER STRENGTH RATING THAN OTHER GLULAM COLUMNS Our glulam columns have the highest strength ratings in their category. 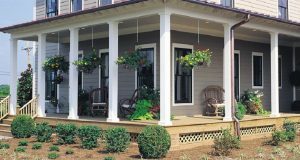 HIGH-GRADE KDAT LUMBER KDAT means they're seasoned under controlled circumstances, and that means you won't have to worry about shrinking or waiting to paint.